“Our road, the thread, the margin, the border, the balance between feeling good or lost, right or wrong, happiness or disappointment”. 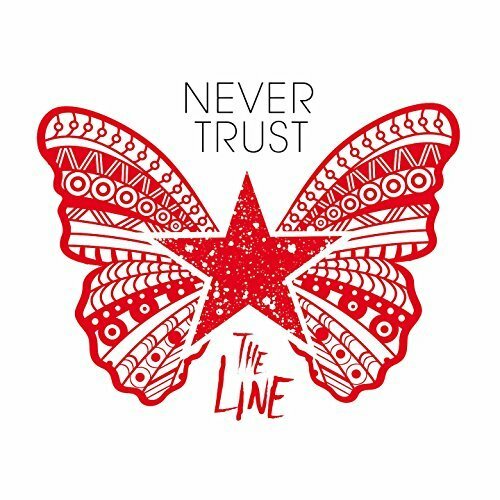 “The Line” is a perfect snap-shot of who Never Trust is today, it includes the rockest and the deepest side of the band in 12 songs. The album has been recorded, produced and mixed by Lino Sistu @ NookStudio, Los Angeles – USA (linosistu.com) and mastered by Dave Towne @ WELCOME TO 1979, Nashville – USA (welcometo1979.com). Artwork is by Valerio Bianchi Graphics. The album will be published in Italy by VREC (Verona Records Glocal Label) and distributed by Audioglobe. Available at the principal Music stores and on all the digital platforms.